This week, 19th – 25th June (2017) is Ride to Work Week. 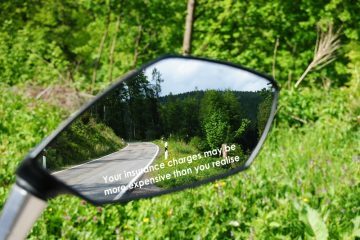 Before you jump on your bike to help promote this admirable cause, make sure you check that you have commuting cover on your insurance. 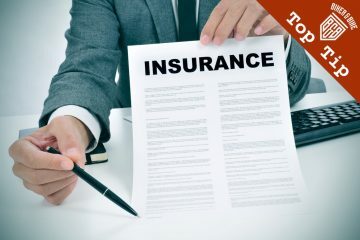 Four insurers have announced they are offering all of their policyholders the cover during the week: Ageas, Bennetts, Bikesure and Carole Nash. If you are insured with any other insurer, check your policy first before riding into work, as commuting is a specific use defined by most insurers. “Around two-thirds of motorcyclists only opt for social and domestic cover and so are missing out on the huge benefits of commuting on their bikes,” said the organiser of Ride to Work Week, Steve Muir. 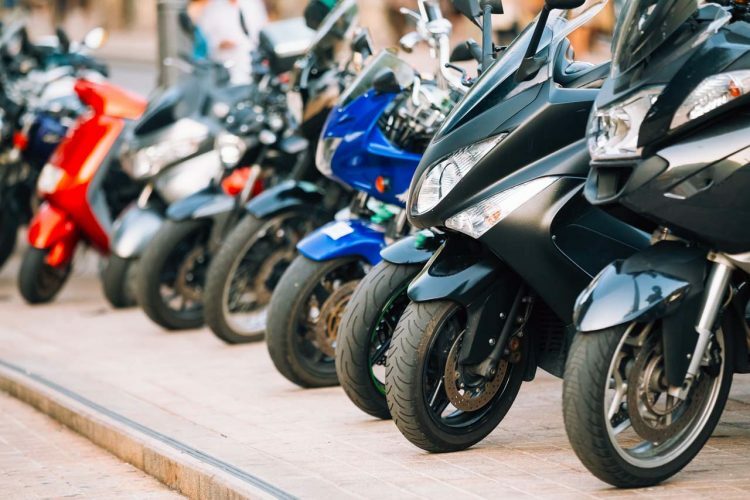 A study from Europe has found that if just 10% of car users switched to riding motorcycles then congestion could be reduced by around 40% for all road users. Although the extra time riding a bike during commuting makes riders safer and generally improves their roadcraft, insurers see commuting as an extra risk and load premiums accordingly. If you do decide to commute permanently after the week, make sure you have the right cover. As well as checking your insurance small print, also make sure you have adequate security protection. 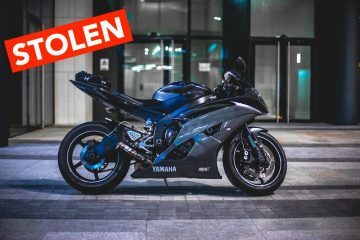 Is the bike theft epidemic starting to affect new bike sales?